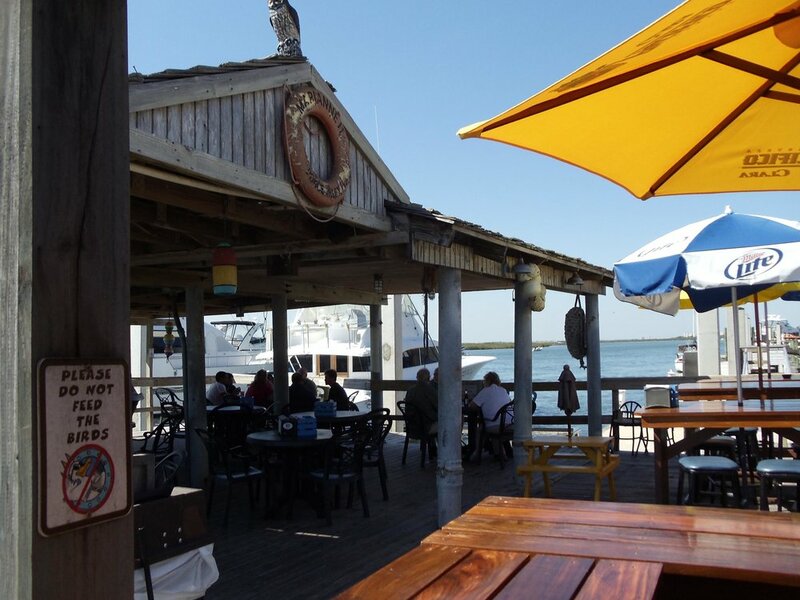 Down the Hatch is a Florida beach bar located in Ponce Inlet. Discover this great Florida beach bar. During our search for Florida beach bars in Daytona, we found Down the Hatch. Our search brought us down the beach to the southernmost tip to a town called Ponce Inlet. A tip from a bartender sent us towards the river for more bars. And what a tip it was! We found Down the Hatch, and when we saw some motorcycles in the parking lot, we knew we found a good place. Daytona is a draw for bikers, and they seem to know all the best places and all the best Florida beach bars. Down the Hatch is situated on the Halifax River and accessible by boat or car or whatever means you choose. It is an old fishing camp that has gone through several transformations since the 1800's. Bet they never dreamed it would be one great Florida beach bar someday. Down the Hatch has live entertainment once or twice a day on the weekends and sometimes on Friday and Saturday nights. They are also apt to have live entertainment every day of the week. We suggest you check the Down the Hatch event calendar for all the details. The quantity of live music changes with the season. The quality is always outstanding. We saw a group that consisted of a couple of old hippies and a younger guy. They played the blues and had us captured for the afternoon. 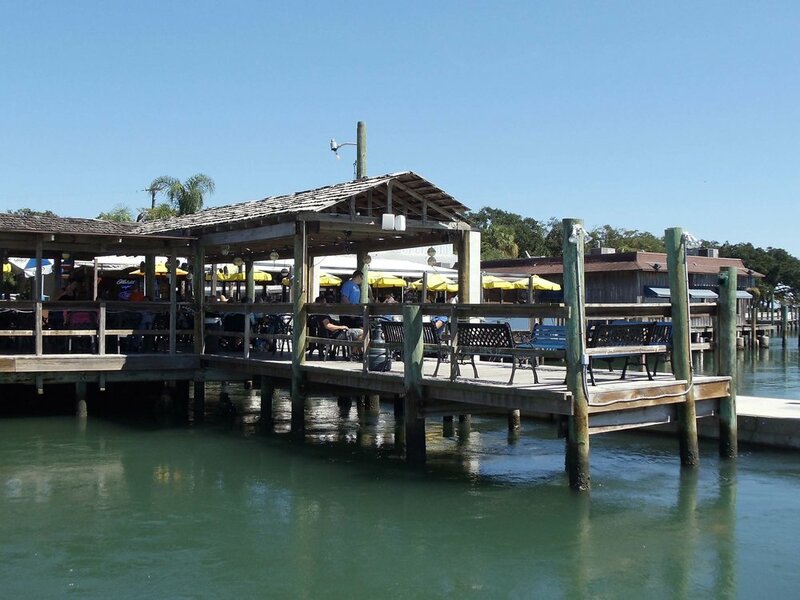 Good music and great weather, and you have all you need for a wonderful day at a Florida beach bar. Any day spent at a good Florida beach bar is a good day!